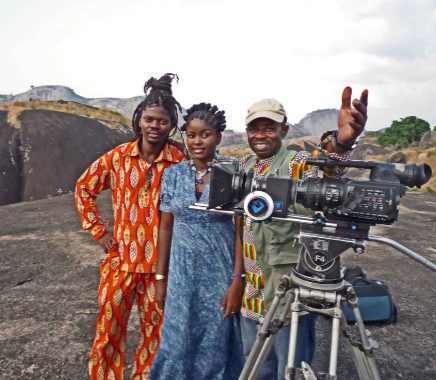 The Internet, video games, television, and filmed entertainment segments of sub-Saharan Africa’s entertainment and media industry are projected to continue to grow in the following years but the publishing industry is having to work very hard to make any headway, according to PwC’s Entertainment and media outlook: 2016 – 2020 report (South Africa – Nigeria – Kenya)released today. Despite a relative slower growth projection for the industry, the Outlook forecasts that South Africa’s entertainment and media industry is expected to grow from R125.7 billion in 2015 to R173.3 billion in 2020, at a compound annual growth rate (CAGR) of 6.6%. Digital spend is expected to drive the overall growth. South Africa’s Internet access market will rise from R39.4 billion in 2015 to R68.5 billion in 2020, as broadband – both fixed and mobile – becomes an essential utility.